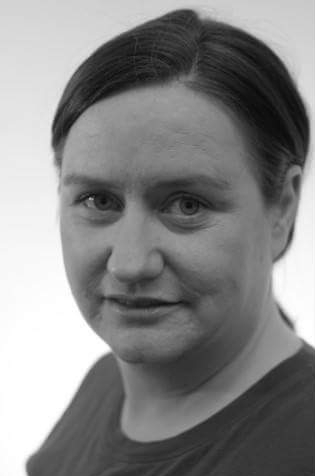 Sancha started her theatrical life in Cork, undertaking external acting training with the London Academy of Music and Dramatic Art. After a long absence, she rejoined the world of theatre with the Gaiety School of Acting completing the 2014/15 Advanced Performance Theatre and 2015/16 Performance Theatre Company programmes. Recent roles include Jaques in As You Like It. Sancha produced Blacklight's 2016 production of Stitching.